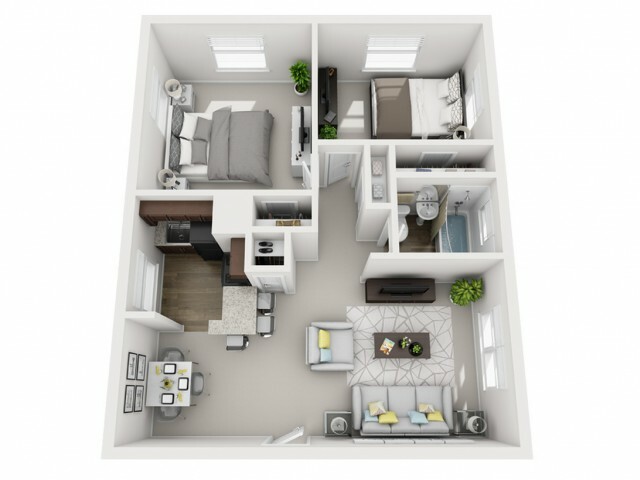 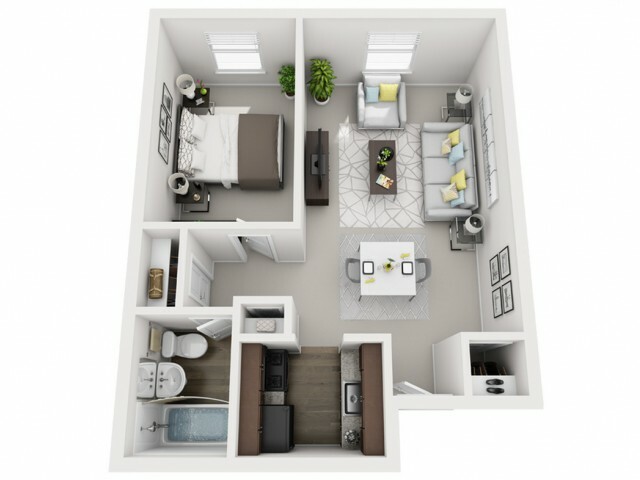 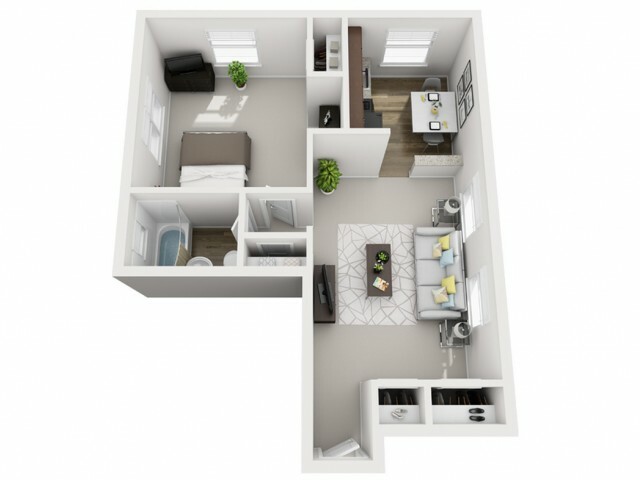 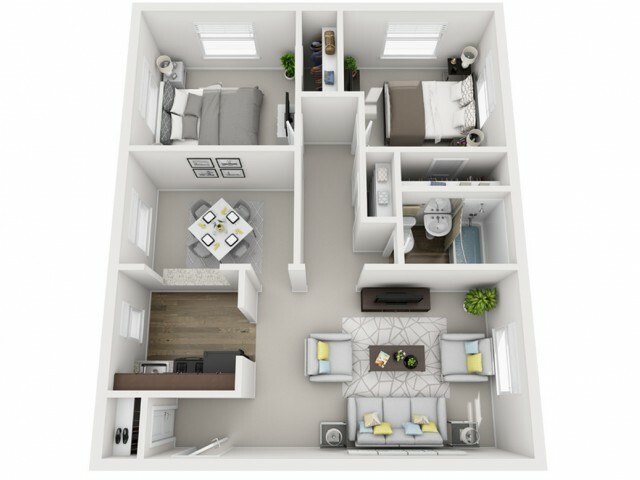 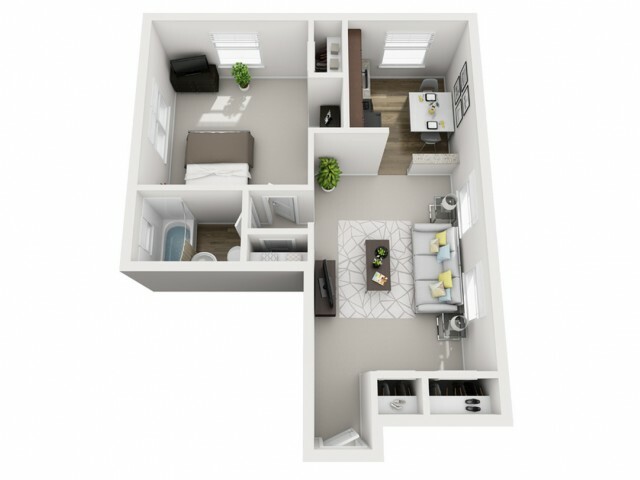 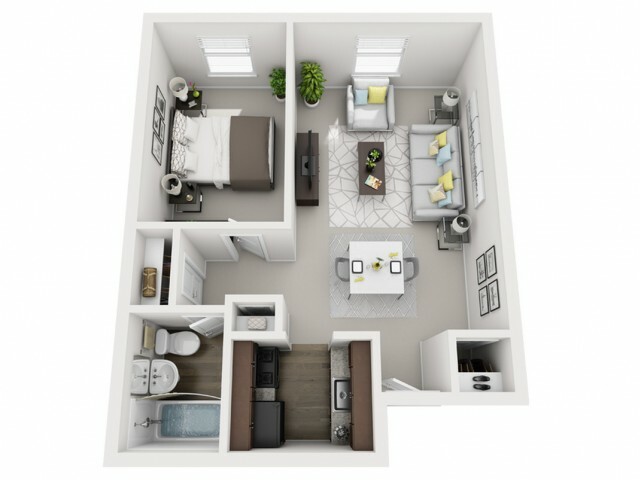 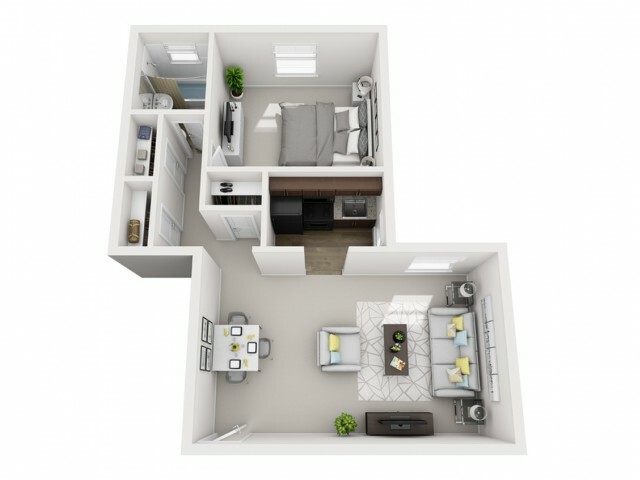 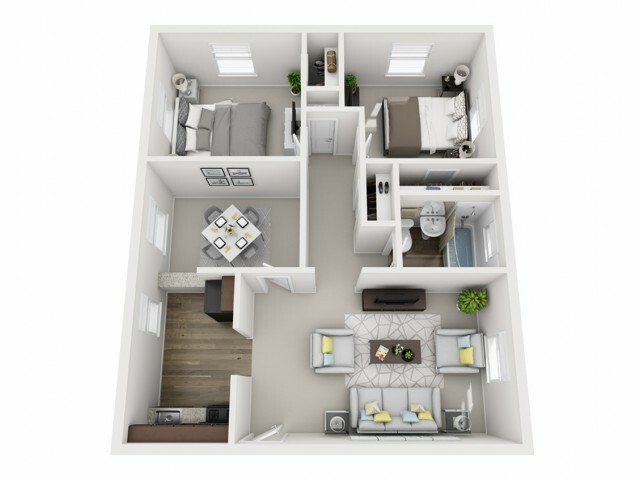  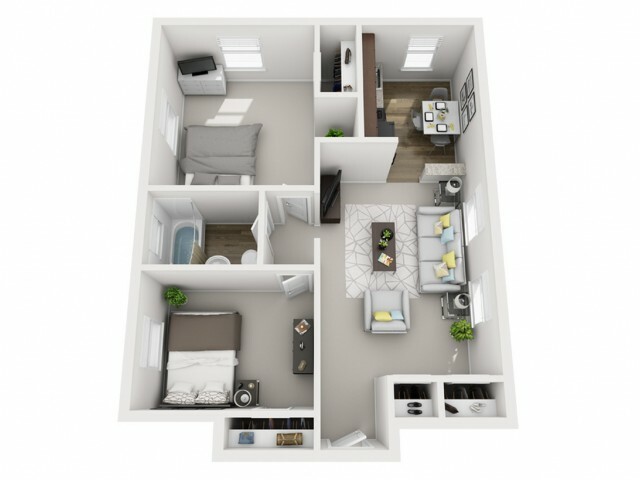 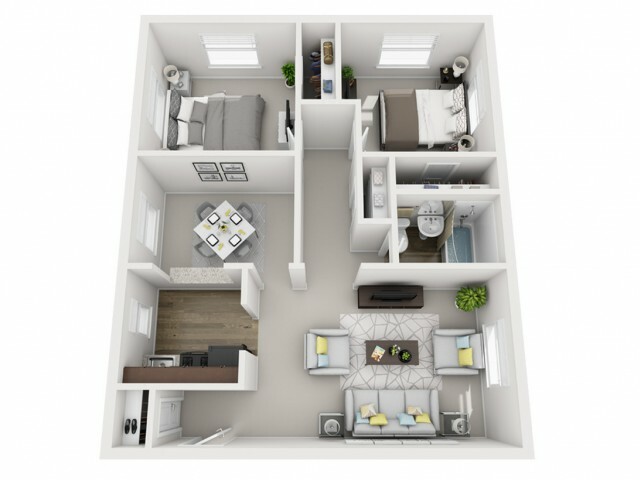 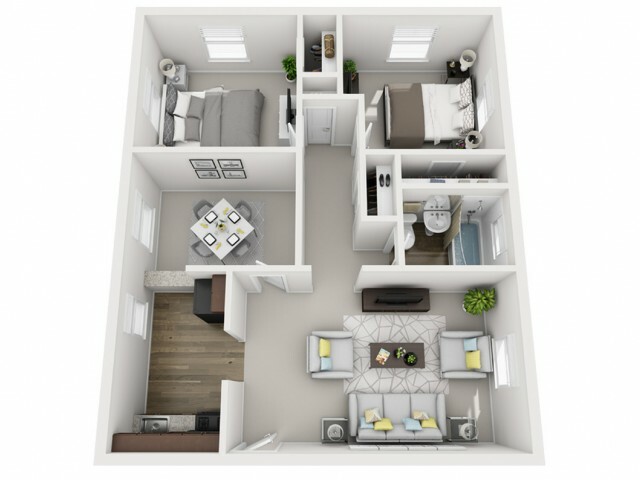 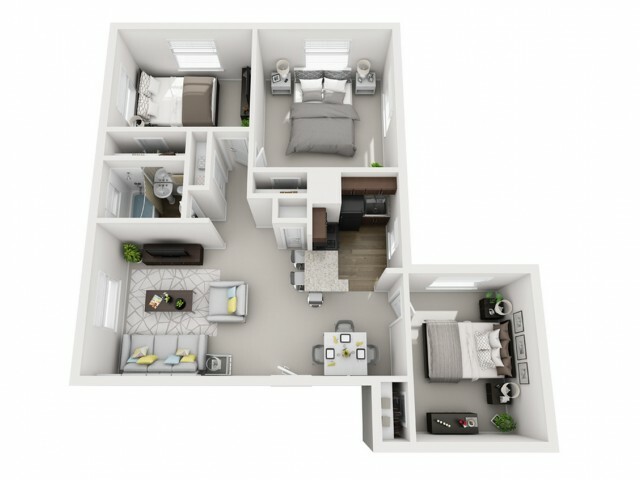 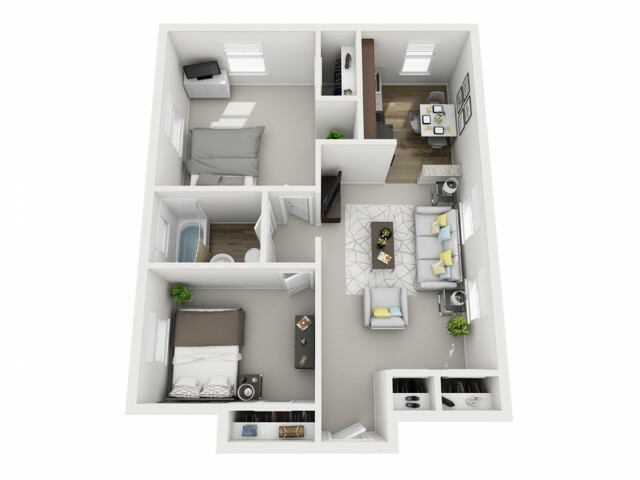 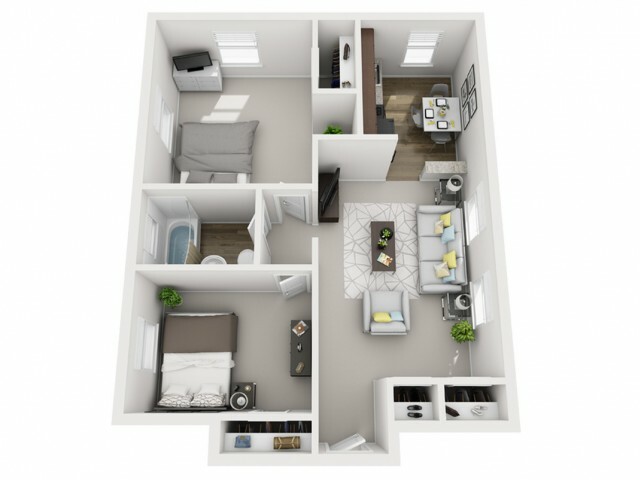 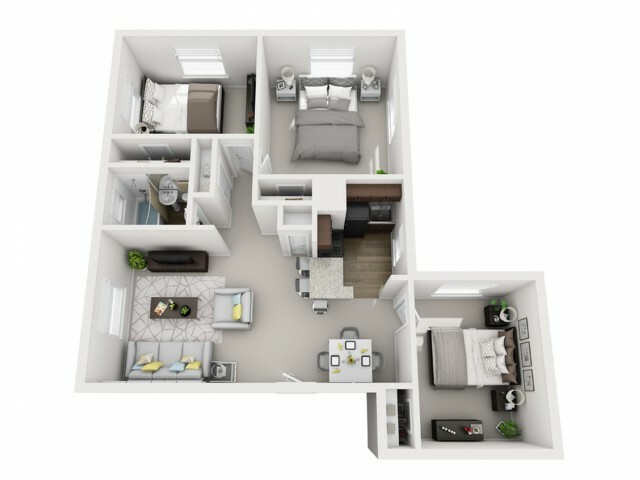 Our studio, one-, two-, and three-bedroom apartment homes give you a variety of options so you can find the space that's just right for you. 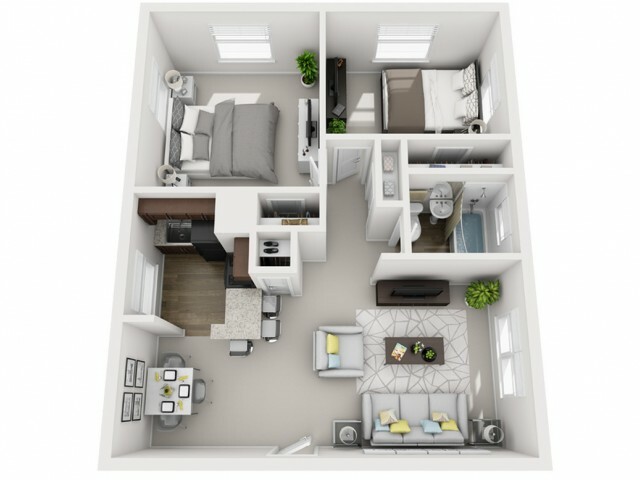 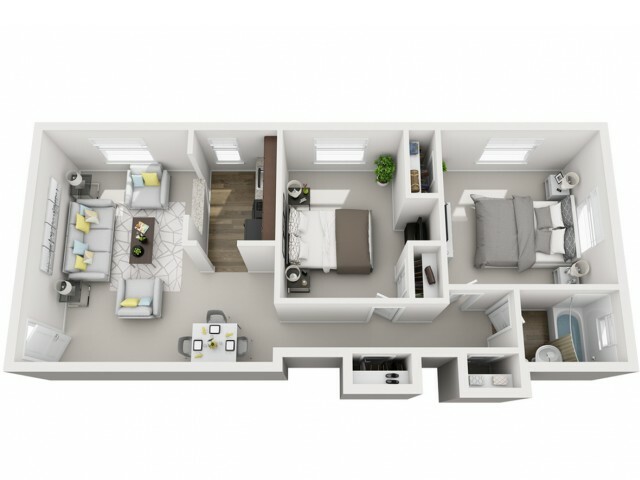 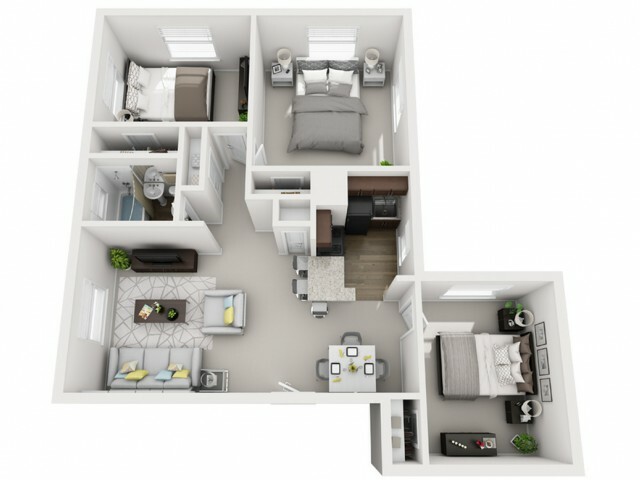 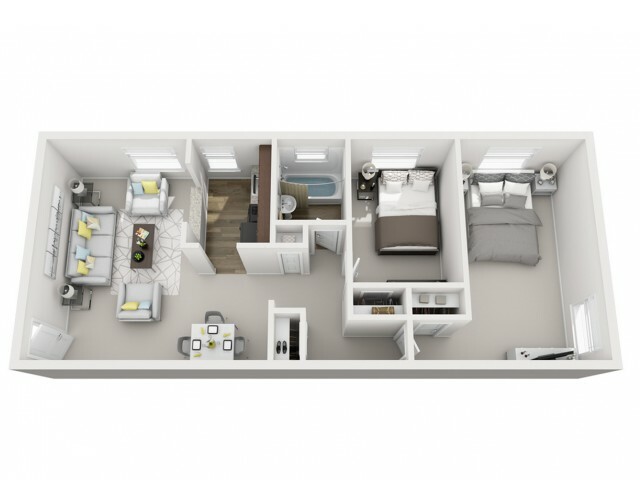 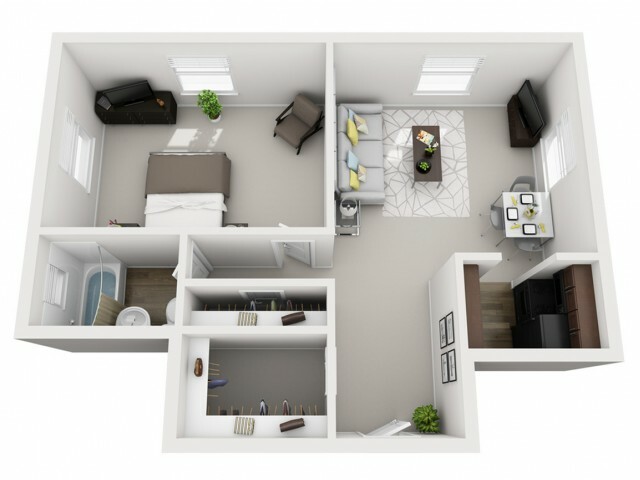 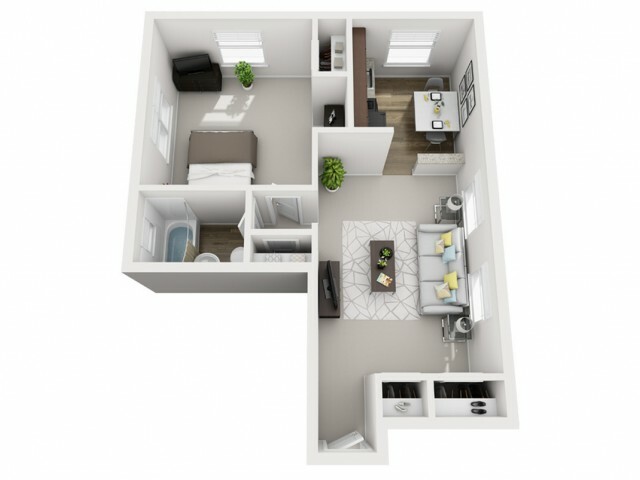 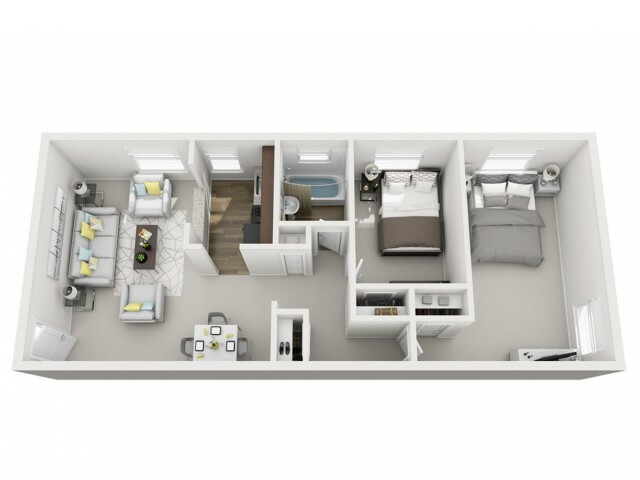 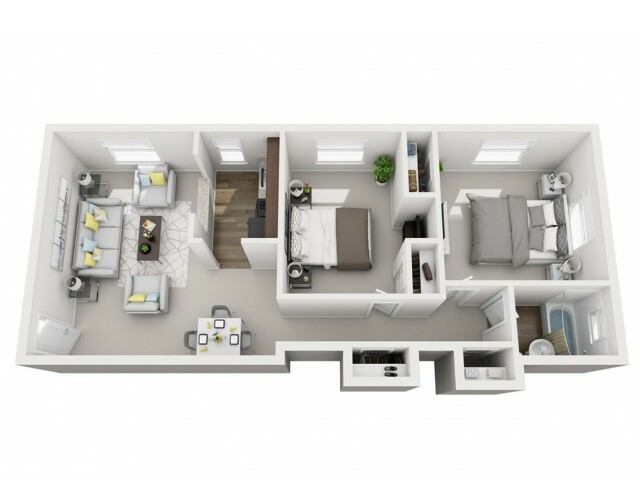 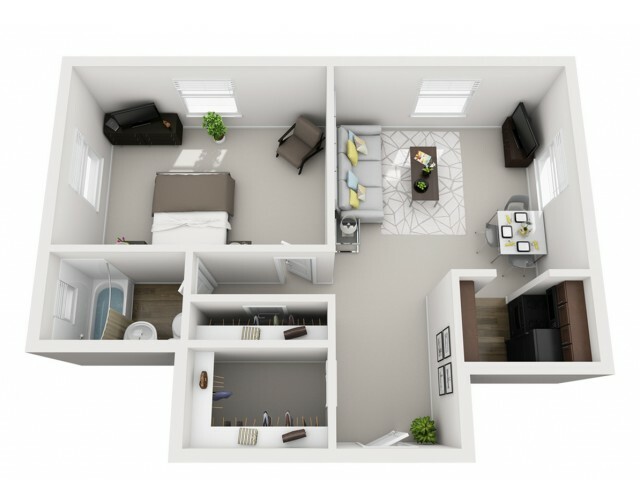 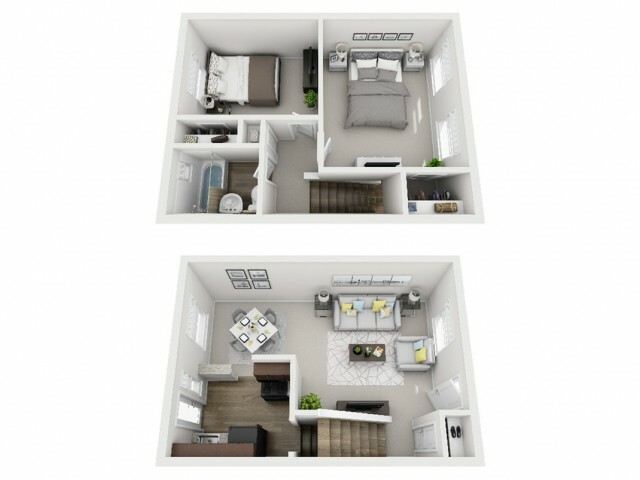 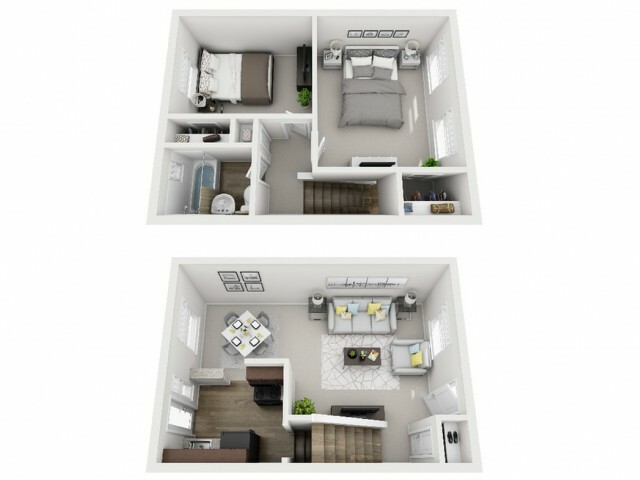 With up to 767 square feet, you are sure to find a place for everything. 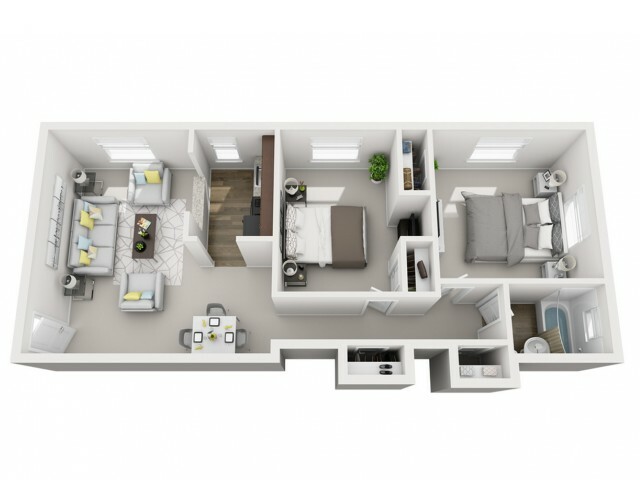 Each home includes features like air conditioning, cable/satellite access, a refrigerator, and a washer and dryer in each unit. 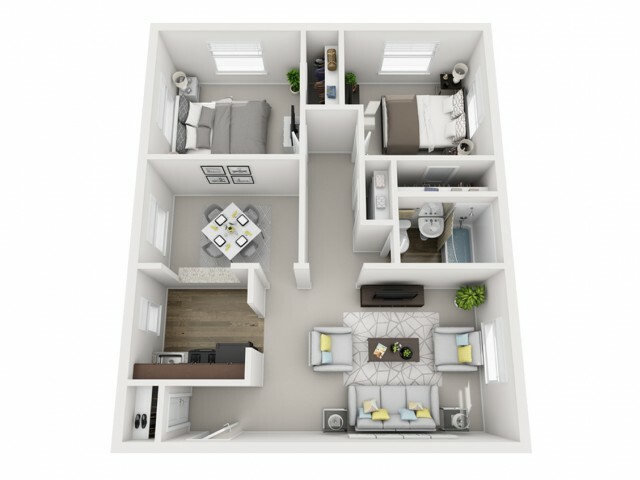 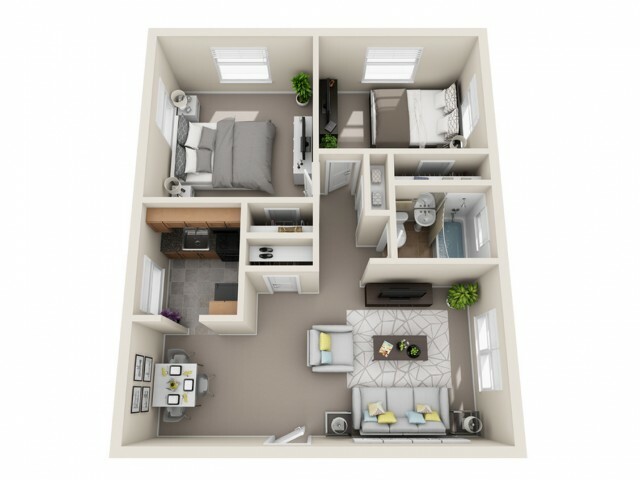 Each of our apartments has been upgraded and renovated to meet our renters' needs with unique layouts and modern finishes. 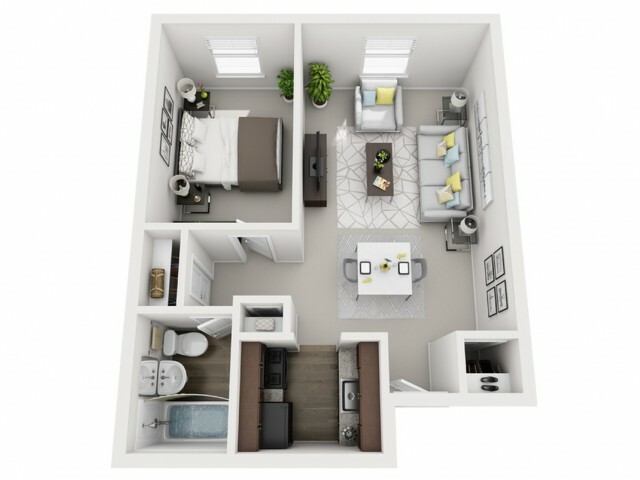 Our community also welcomes your furry friends so you don't have to leave anyone behind. 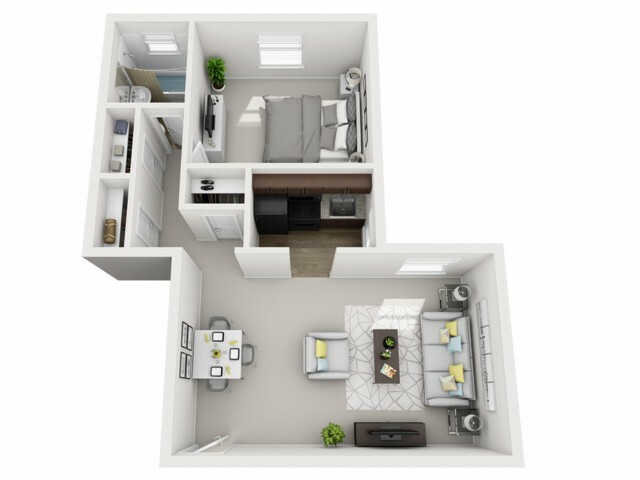 Take time to read our pet policy and learn more before you fill out an online application.